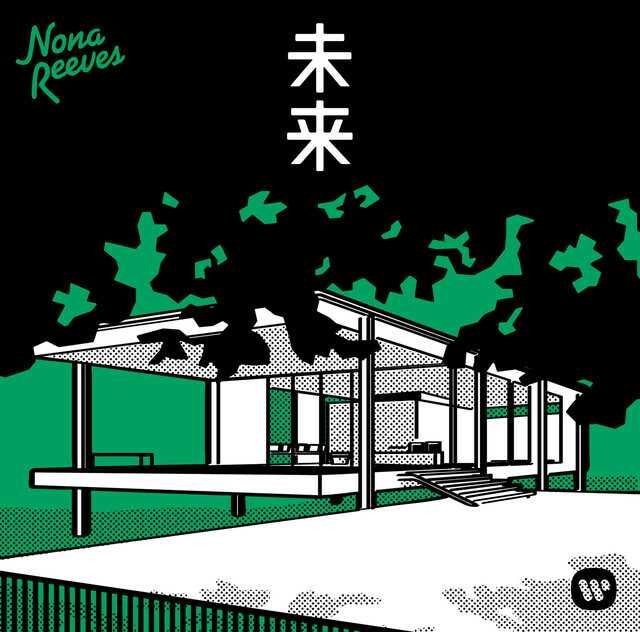 Following a rather quiet 2018, groove-heavy rock band NONA REEVES have announced that they will be releasing a new studio album titled “Mirai” on March 13th. Though details about the record are scarce as of yet, this past week the group chose to both make its title track available for digital purchase and publish the song’s music video on their label’s YouTube channel. Mirai’s PV was directed by 22 year old Instagrammer and photographer Taichi Sunagawa, whom the band members specifically requested after seeing his work. Of particular note, this track also features TRICERATOPS/Northern Boys member Kouji Hayashi as a support bassist. 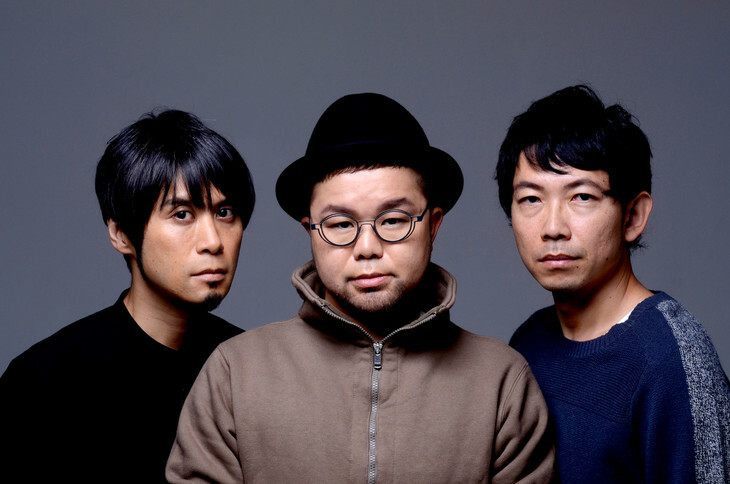 You’ll find the music video for “Mirai”, plus the album’s cover art right after the cut.